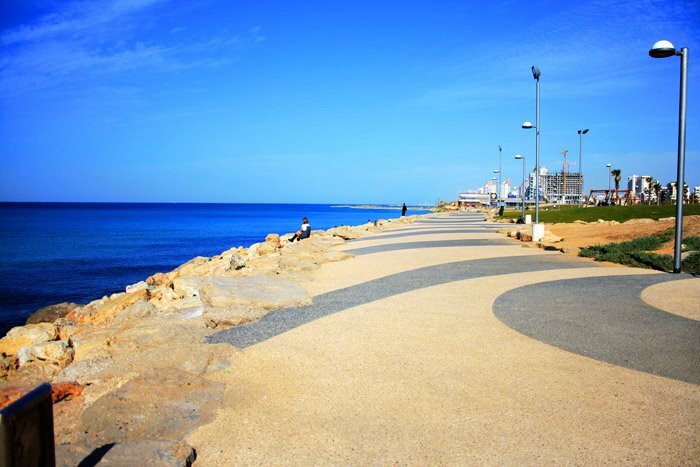 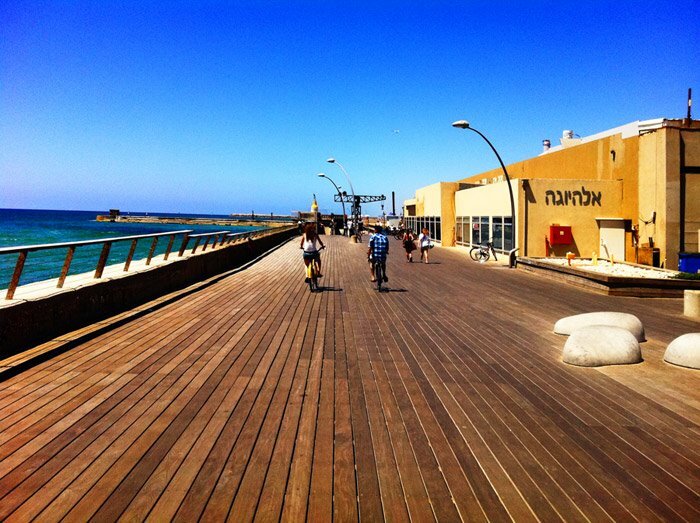 The Tel-Aviv City Break Package lets you experience Tel-Aviv and all the surrounding areas in central Israel, for example: Jerusalem, Caesarea and Acre. 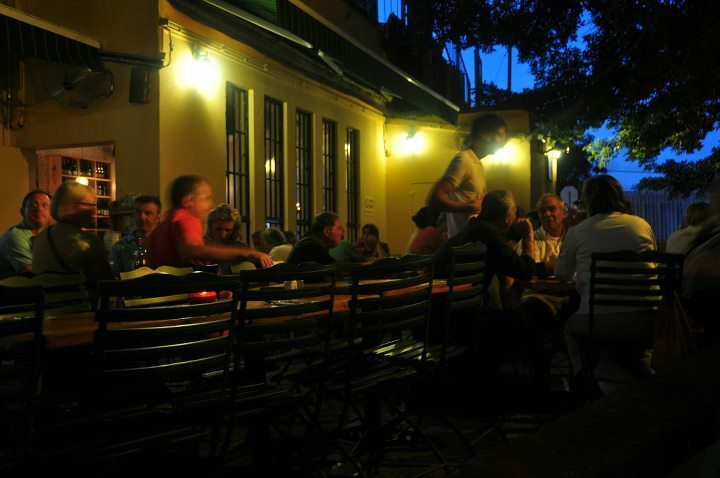 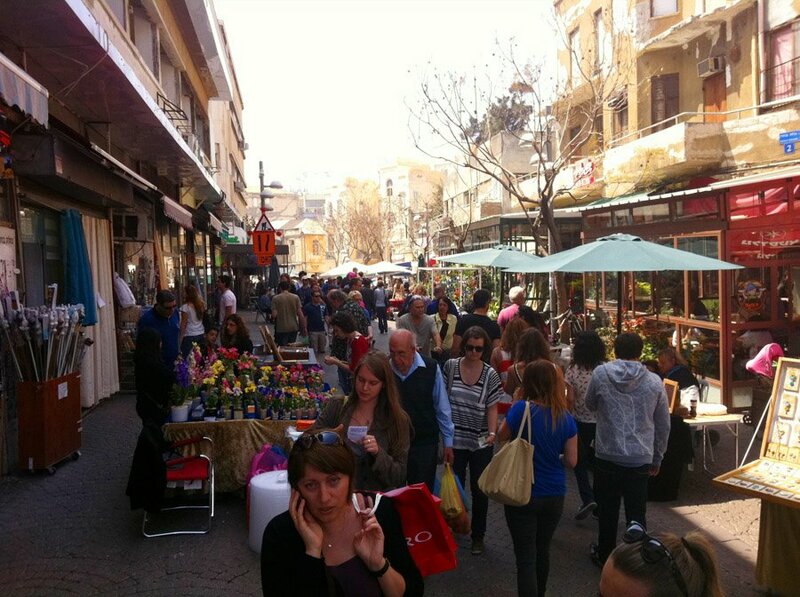 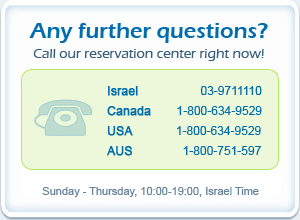 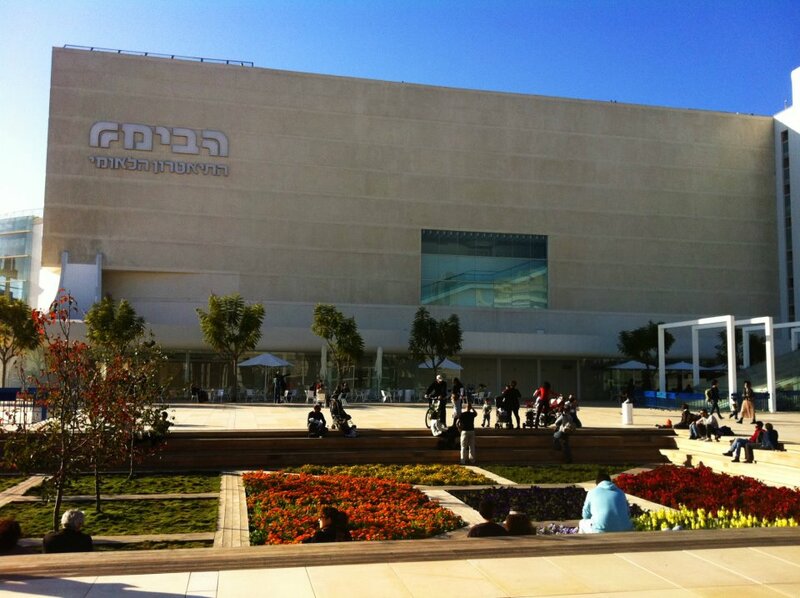 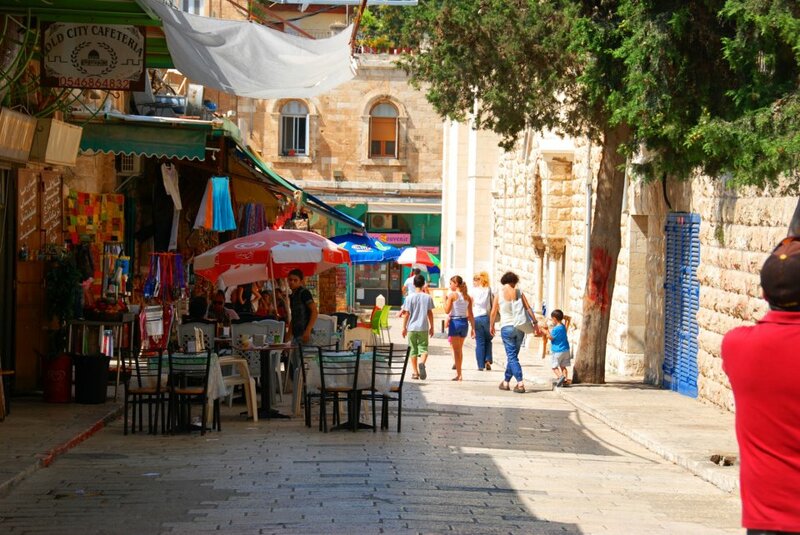 In addition to this you can enjoy Israel's most popular destinations. 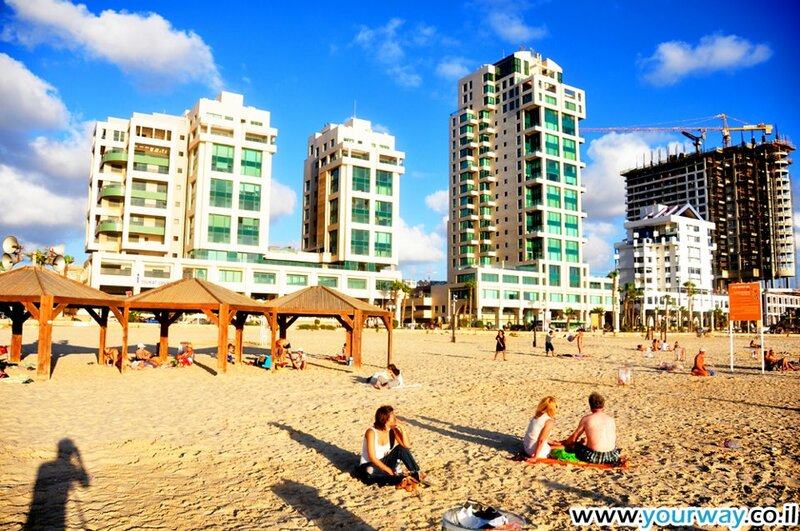 The package is best suited to those who want to focus on and experience the city of Tel-Aviv together with other destinations in Israel. 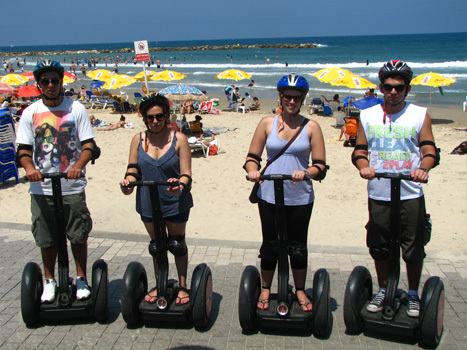 In order to increase your enjoyment, we at YOURWAY have included tickets to some of the city's most popular attractions. 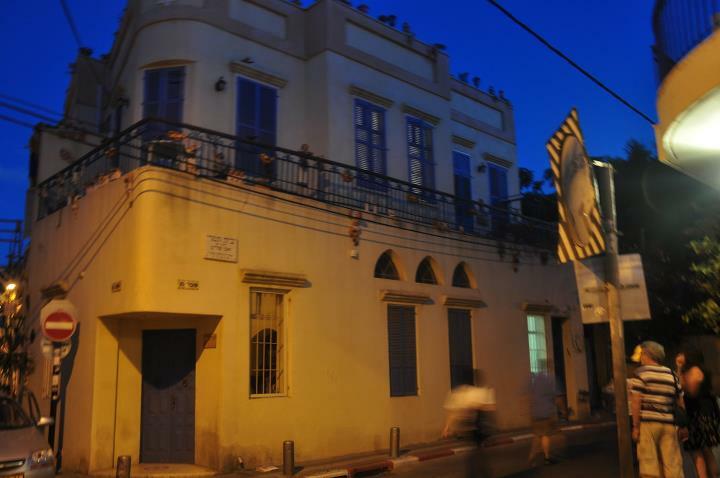 Five nights at 3/4/5 stars hotel in Tel Aviv. 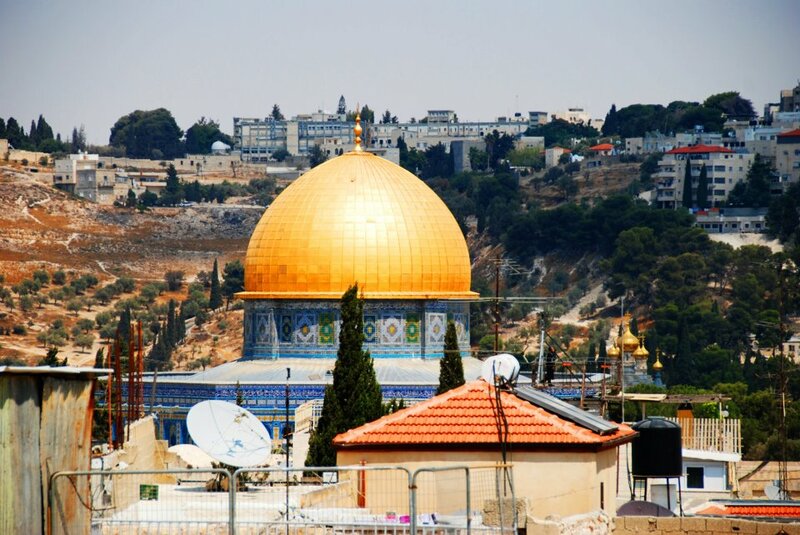 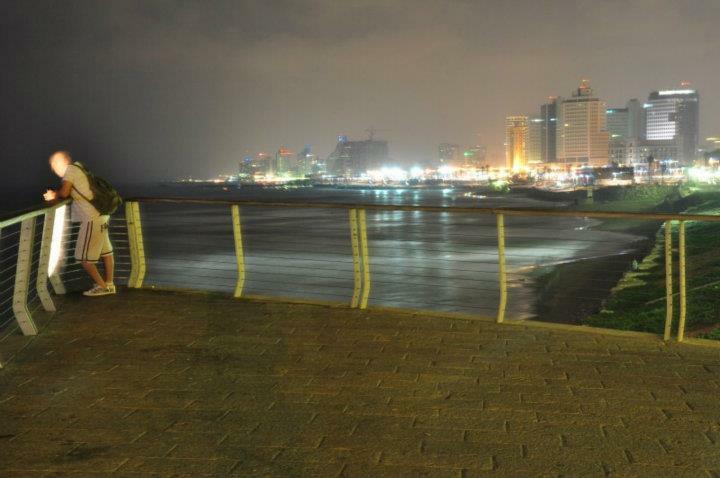 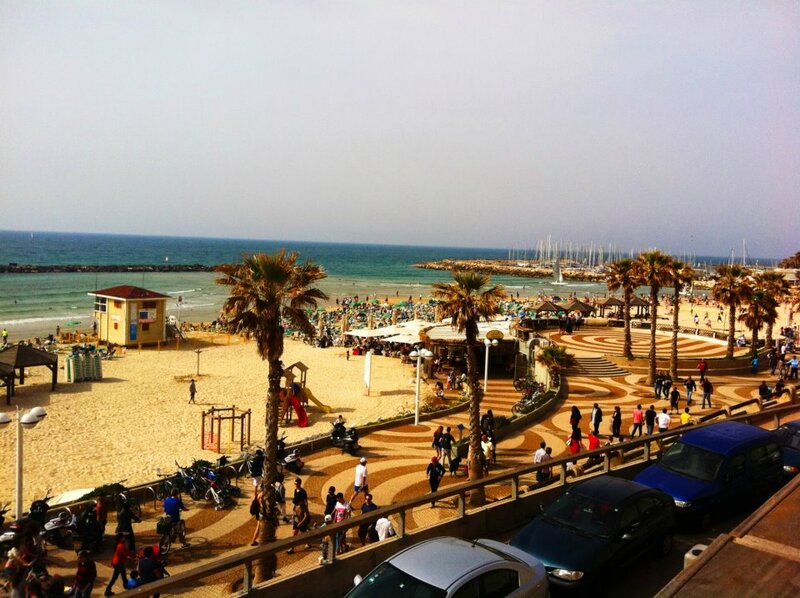 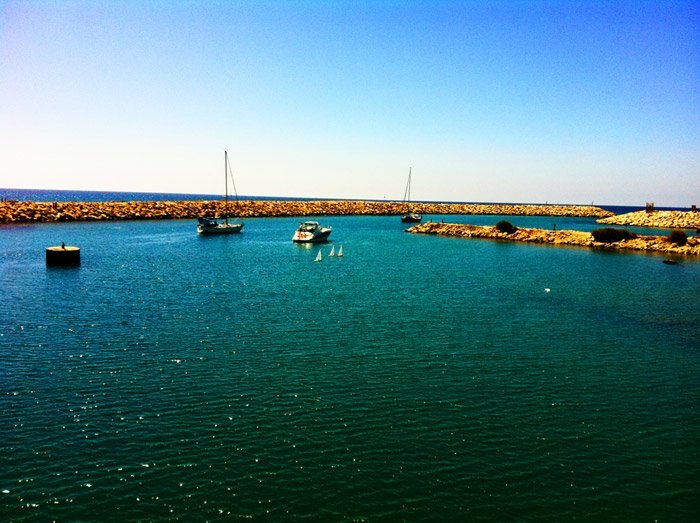 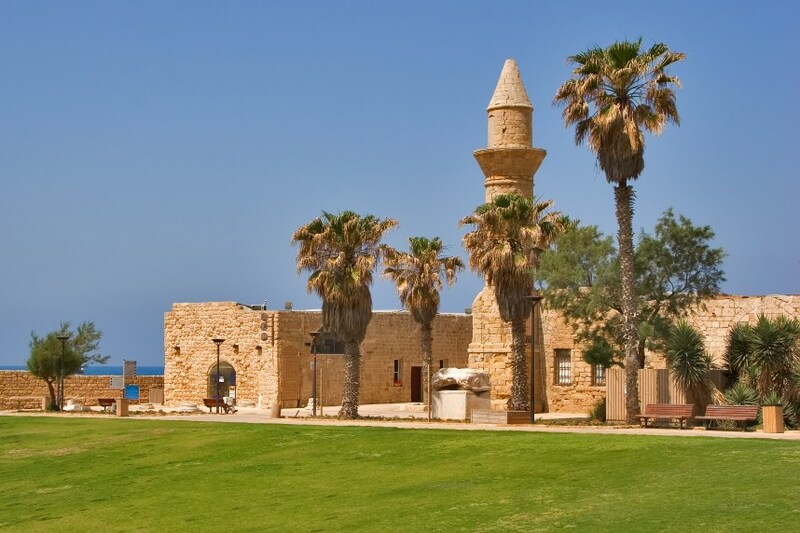 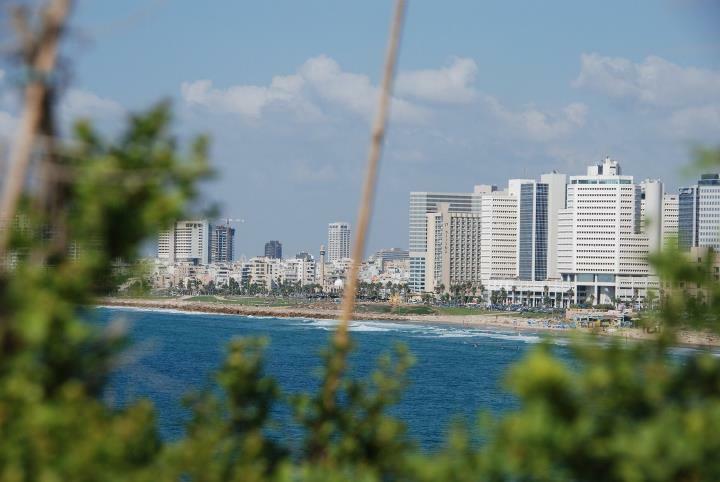 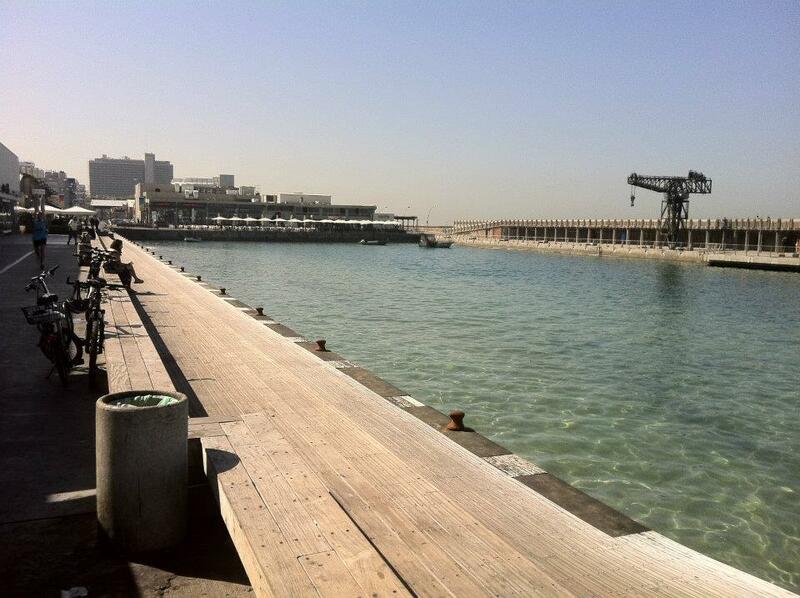 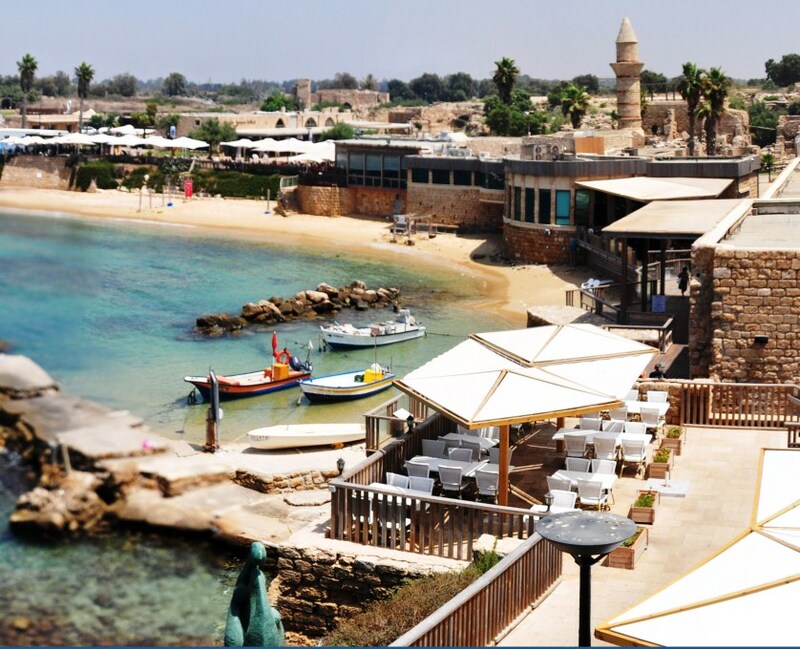 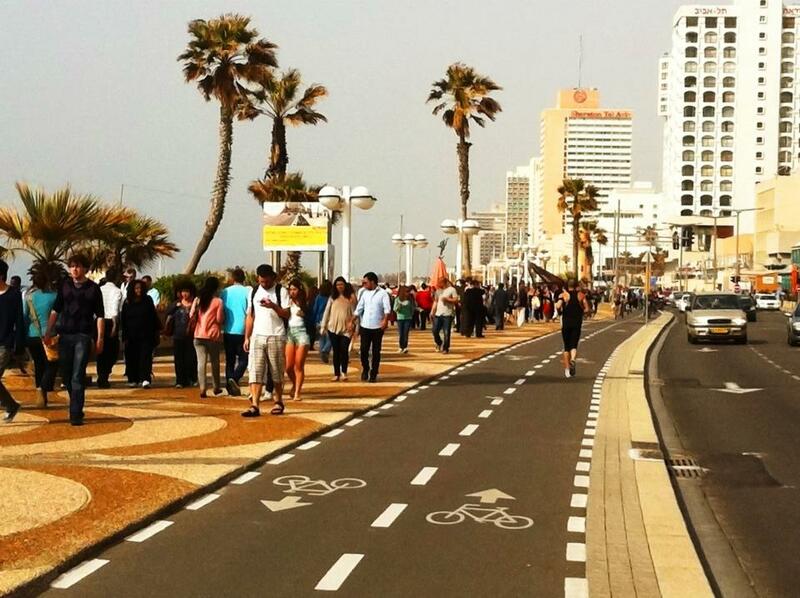 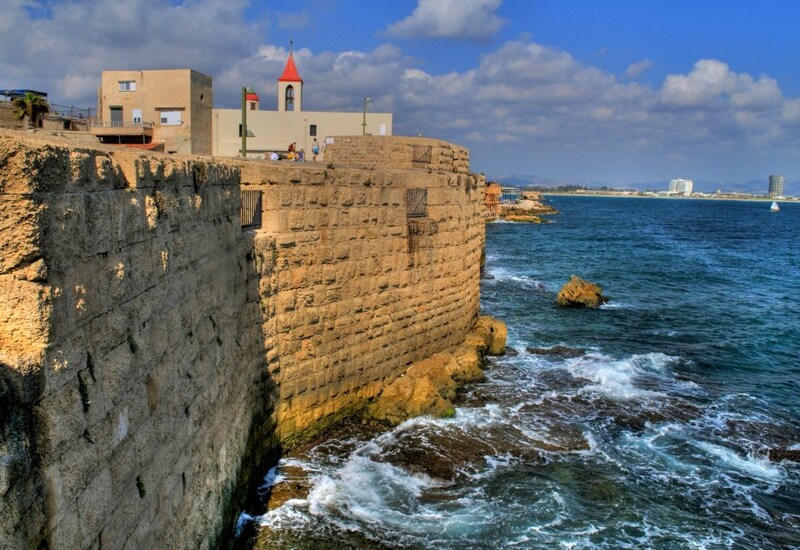 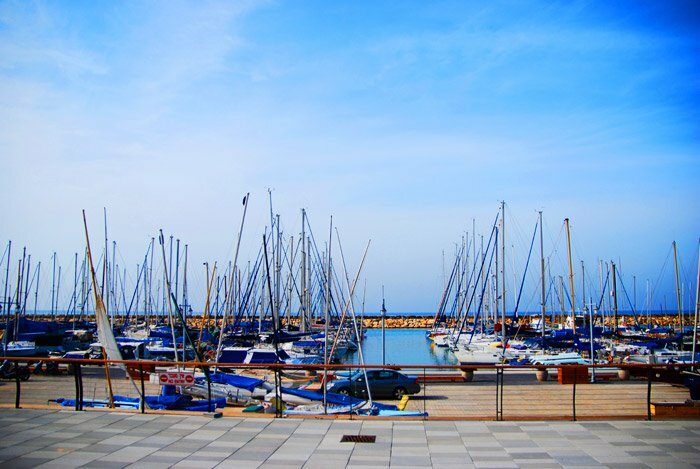 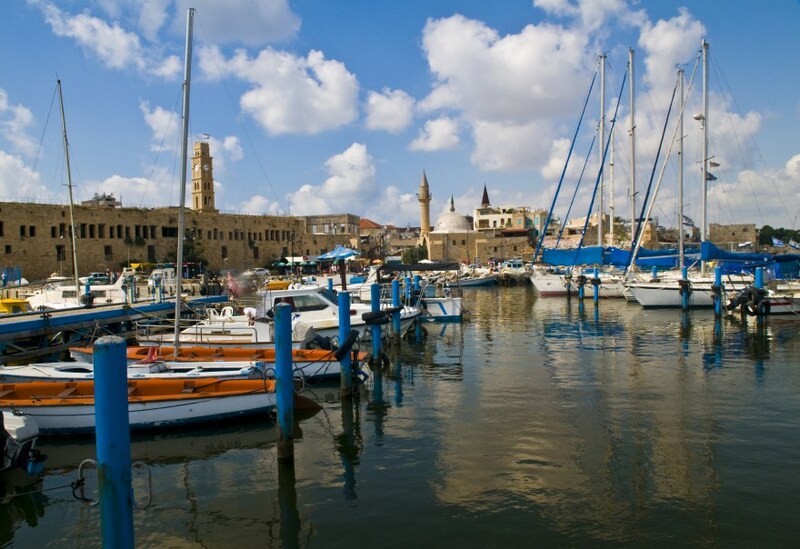 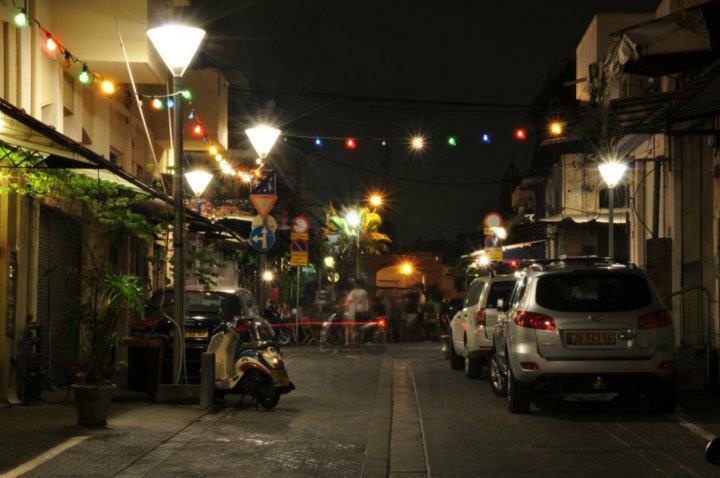 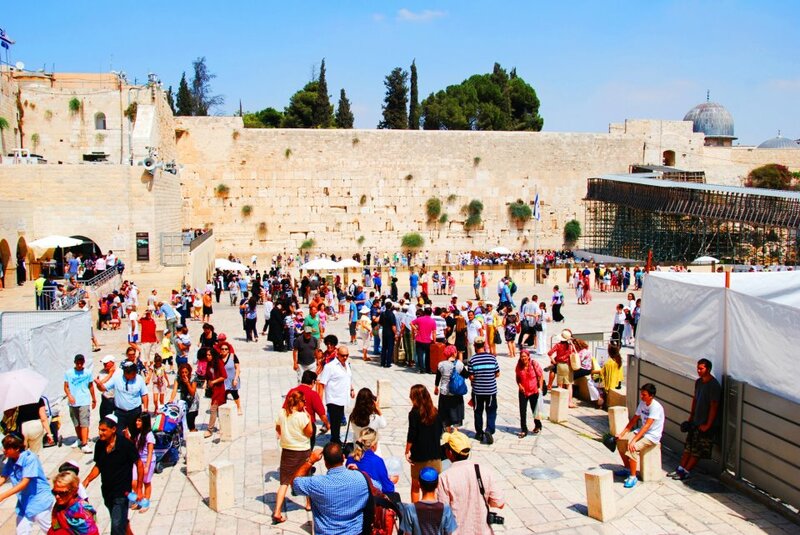 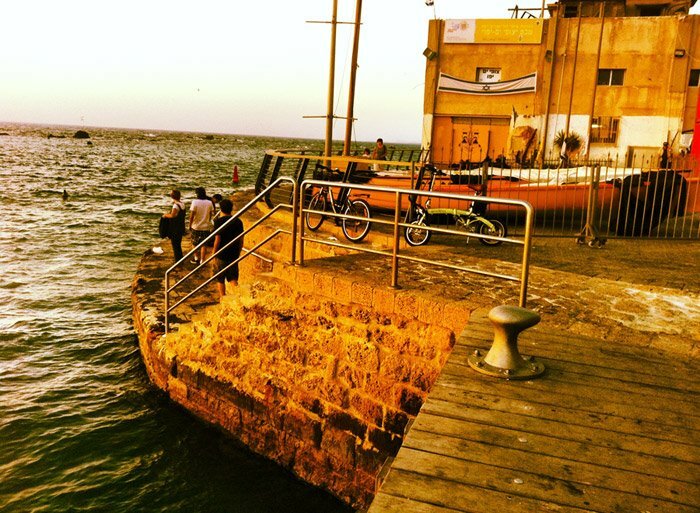 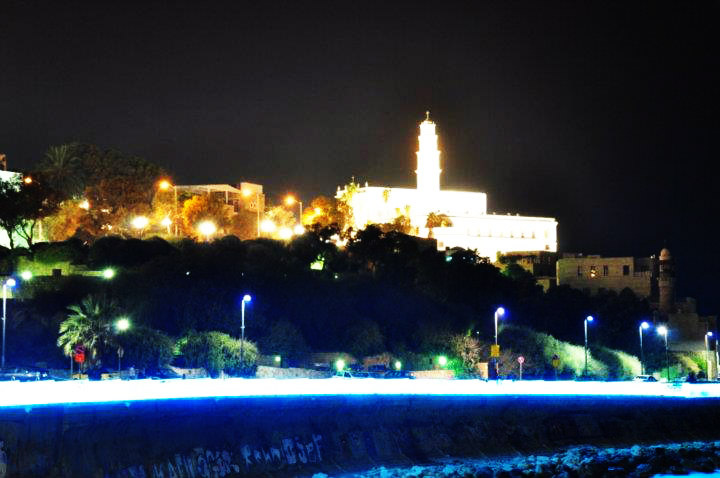 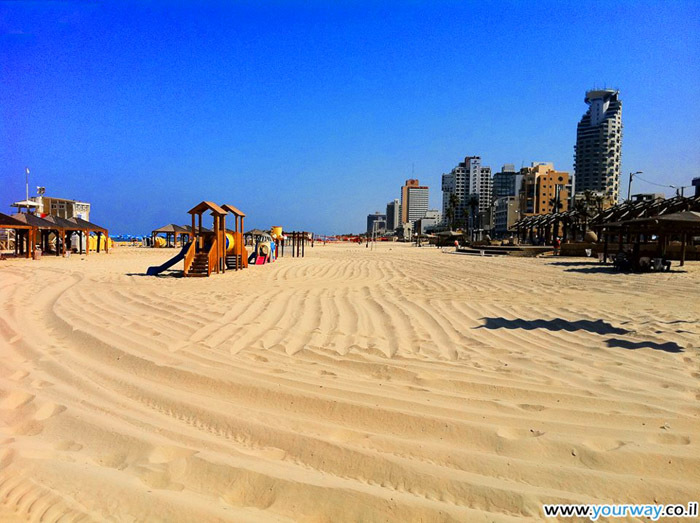 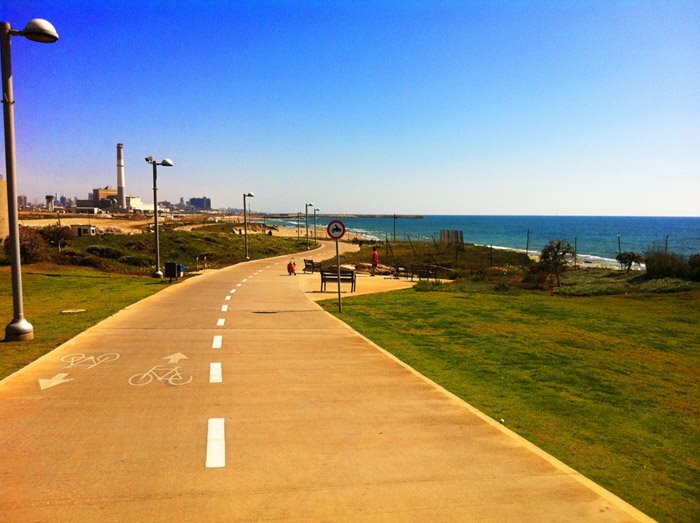 Three day tours from Tel Aviv. 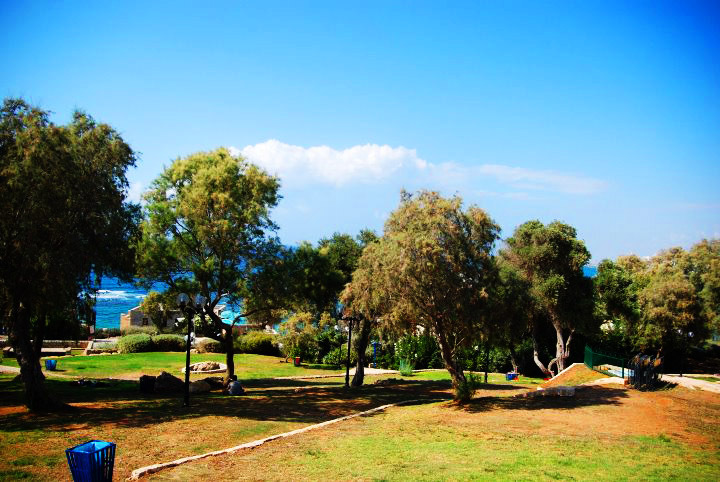 Five nights accommodation on a Bed & Breakfast basis. 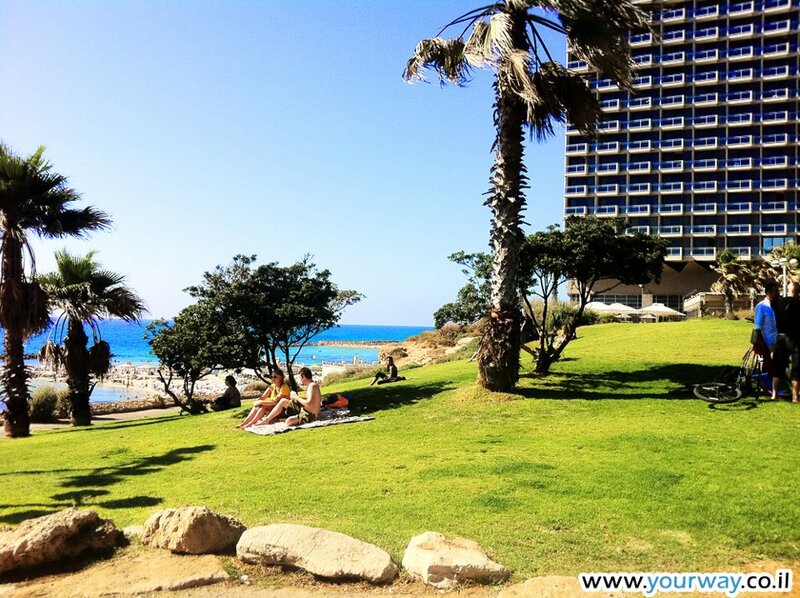 Click here for Hotels Class & Prices. 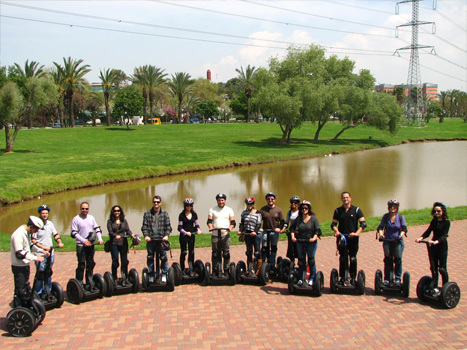 Three day tours with a professional tour guide.